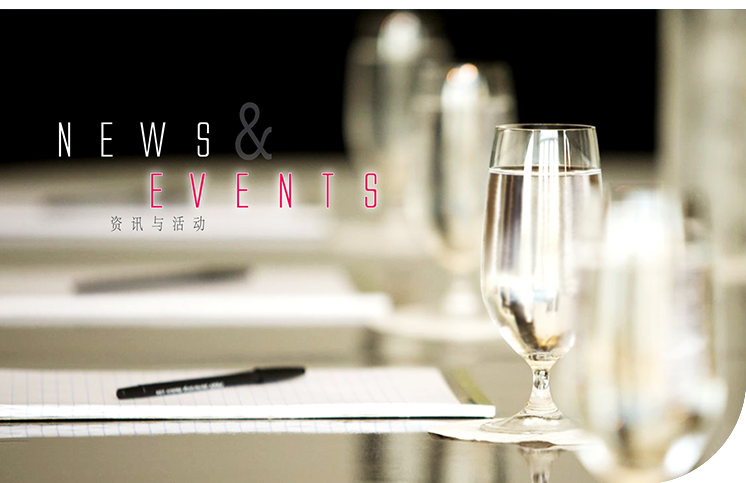 The Hallyu wave has been simmering in Malaysia for the past decade and we have enjoyed a plethora of Korean delicacies, beauty care products and fashion apparel. 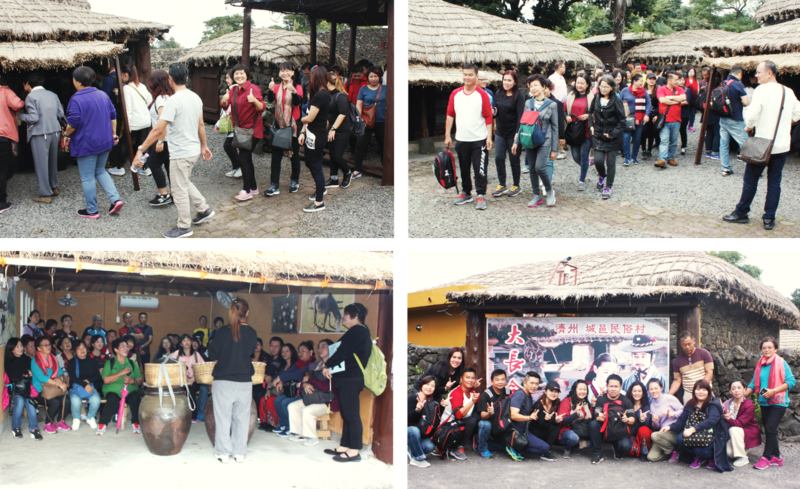 Well-deserved Seiketsians who qualified for the free trip to Korea were able to enjoy a delightful 6-day-4-night journey of culture and delicious food that took them across rustic Jeju Island for a touch of culture before heading to contemporary Seoul to bask in the latest fashion. One of the stops in Jeju Island was the breathtaking Seongeup Folk Village which fully preserves the appearance of an ancient Korean village and is one of the shooting locations for the famous period drama Dae Jang Geum. 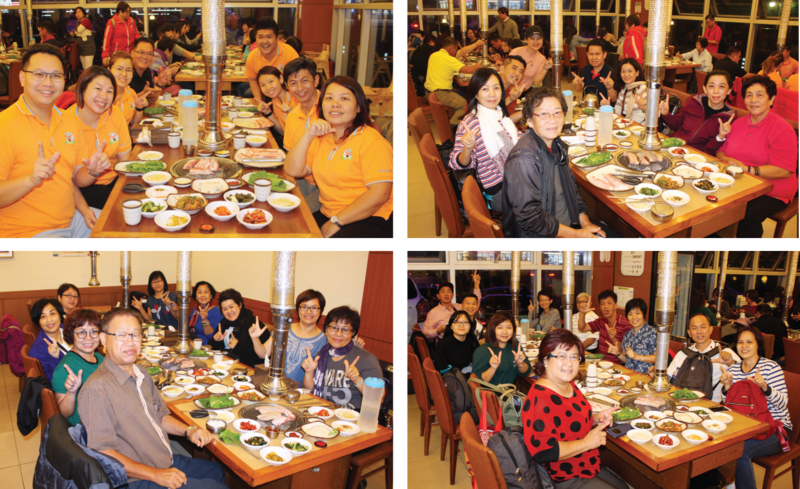 Korean cuisine shares many similarities to Chinese cuisine, and most Seiketsians have tried Korean cuisine in Malaysia. However, trying the food in the native land was definitely a whole different experience! To many Koreans, Kimchi is not merely a side dish, but a tangible cultural heritage and a superfood that is known to improve gastrointestinal health, lower cholesterol and fight cancer. 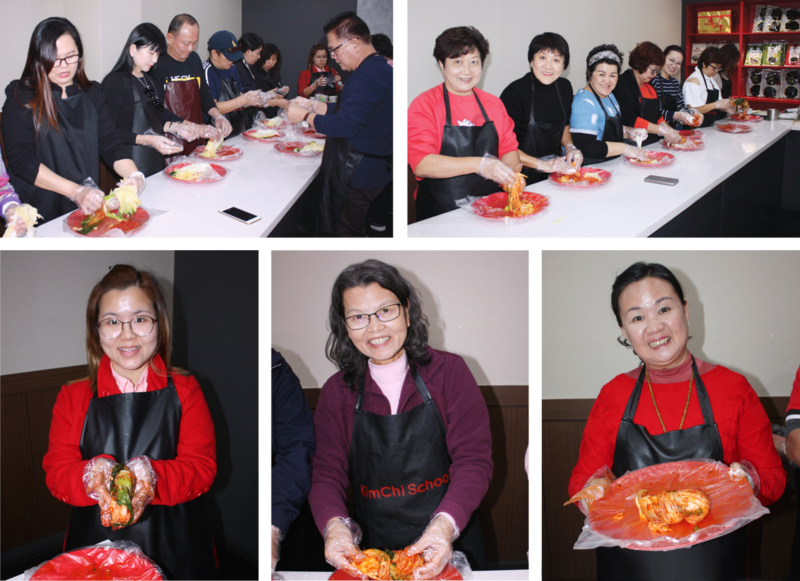 Many Seiketsians were fortunate enough to learn the art of making Kimchi and took home many delicious recipes to share with their families! Traditional Korean costume from the Joseon Dynasty was heavily inspired by the Ming Dynasty of China, and eventually evolved into the Hanbok of today. 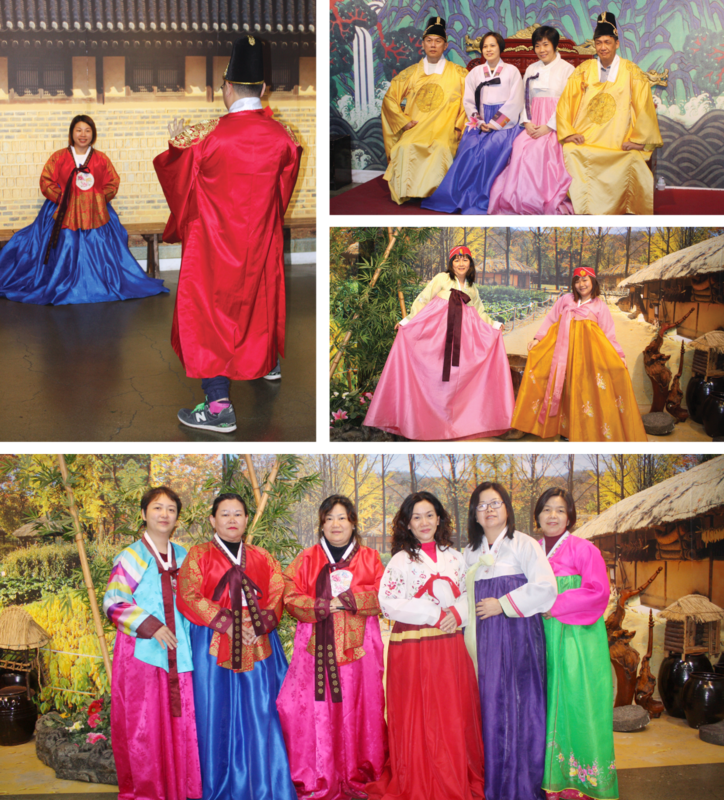 No trip to Korea is complete without donning on the classy Hanbok to snap a few pictures for remembrance. 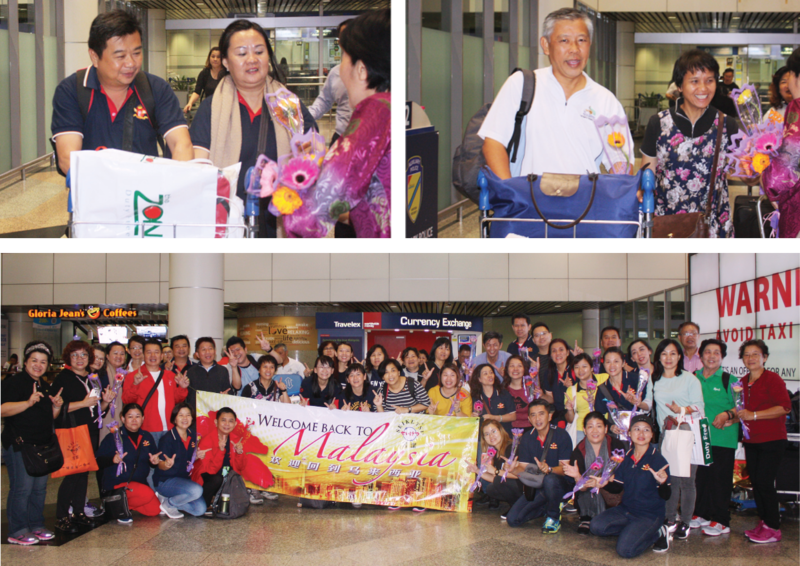 All Seiketsians born in November had an unforgettable birthday experience in Korea. Love ignited at Namsan Tower in Seoul where Seiketsian Lim Keh Ee got down on his knee to propose to Wong Kah Yee while fellow Seiketsians cheered and gave their blessings. It was an unforgettable trip of culture and good food, a trip that brought the greatest satisfaction to the body and mind!